Minding YOUR Business – The Greater Tampa Chamber of Commerce* Published on YouTube | April 22, 2013 This Greater Tampa Chamber of Commerce video highlights the business climate in Tampa Bay and features Celestar! Check it out…. 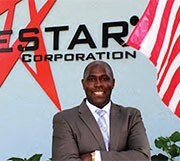 Celestar was proud to be a main sponsor at the South Tampa Chamber Annual Officer, NCO & Enlisted Reception! 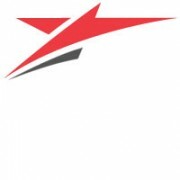 https://www.celestarcorp.com/wp-content/uploads/2015/10/celestar-news.jpg 200 200 wpcstar https://www.celestarcorp.com/wp-content/uploads/2015/11/celestar.png wpcstar2013-05-10 13:19:232015-10-25 13:19:50Celestar was proud to be a main sponsor at the South Tampa Chamber Annual Officer, NCO & Enlisted Reception!